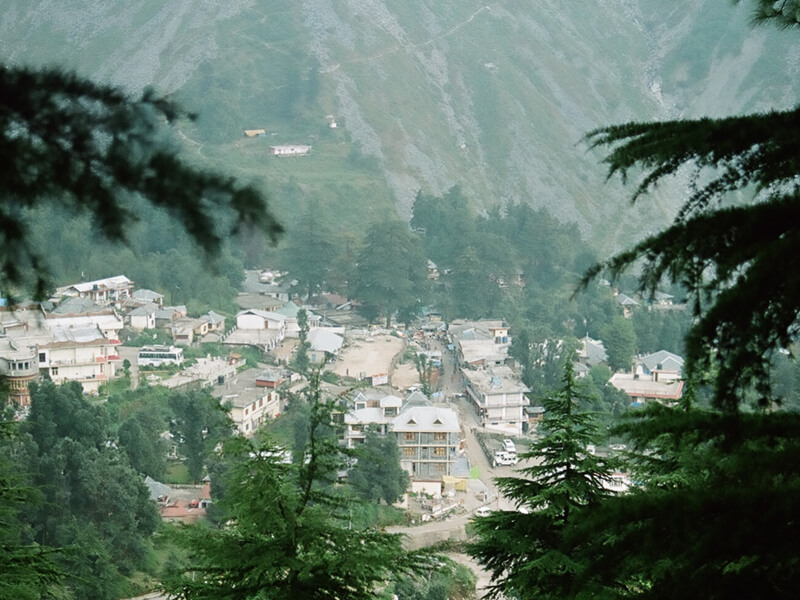 A lot of people term Dharamkot to be a cute little hippie village that can take your stress away. 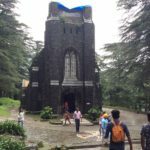 People love being a part of the journey to Dharamkot because the place is an absolute bliss and calmness and quietness of the place attracts a lot of tourists every year. The quiet village of Dharamkot is situated at the 6,920 feet above the sea level – in the Kangra Valley of Himachal Pradesh. 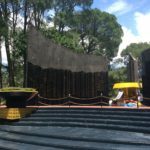 Although there are plenty of ways to reach the beautiful village, the best way is to take a bus from Delhi to Mcleodganj – and this will take you about 12 hours; and then you can take a taxi or a cab to reach Dharamkot. It is just 2kms away from Mcleodganj, so most people like to take the 35 minute walk so that they can enjoy the beauty of the place. The Hippie village Dharamkot is the perfect base for multiple hikes in the Himalayas such as Triund, Illaqua, Indrahar Pass, etc. It is just an overnight bus ride away from the famous backpackers’ hot spot – Kasol. 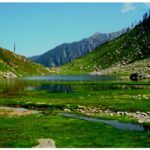 The place offers multiple walking and hiking and if you’re looking for a relaxed vacation that doesn’t involve hiking or walking around, then Dharamkot is NOT the place for you. The most exciting part of this village is that it doesn’t have any roads, except for a single road that leads to it and pretty much ends where there’s a very famous café called “Trek and Dine”. After this café, the road narrows down to a pathway, ideal for aimless walks through the village to various other view points, rocks, waterfalls and some treks. The place is an absolute heaven for nomads, travelers and people who love to go for hiking and trekking. There is nothing like Dharamkot when you want to experience the true beauty of nature without any sort of extravagant luxury or privileges. Dharamkot is mostly preferred by foreign travelers and backpackers. The place is still offbeat and tourism hasn’t been able to touch the premises of the village. Therefore, you may not find luxurious hotels to stay. The best thing about the place you get ‘home stays” and “B&B facilities which we believe that better than any hotels. However, if you are not comfortable going for home stays, you can surely get a few lodge and Guest Houses and cottages; but those won’t be exactly in Dharamkot. If you are planning to stay in the village for long, you can easily rent a room with attached kitchen. The villagers are extremely helpful and they are great with travelers all around. 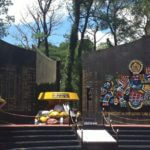 There are plenty of places to eat in Dharamkot – with amazing food – and variety of cuisines. Your hungry stomach will always be happy with what you will be eating in Dharamkot. 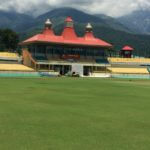 The best time to visit Dharamkot is between February to April and then again August to October. The summer days of Dharamkot are pretty normal but the nights are chilly and the winters are pretty severe. If your heart keeps longing for excitement and activities, you should really be visiting the place at least once in your lifetime.